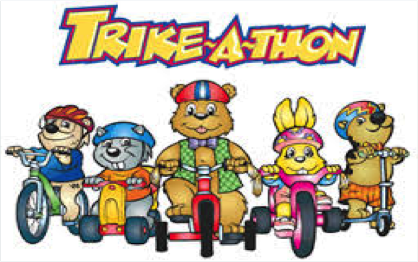 PreK-3 and PreK-4 proudly support the St. Jude Trike-a-Thon each Fall. K through 5th grade students support St. Jude by participating in the annual Math-a-Thon. Students participate in Fall and Spring service learning projects in every grade level beginning in PK-3. 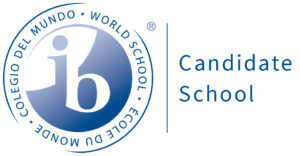 Teachers are encouraged to explore a wide variety of local, national and global charities before making their selecting of the service learning projects for the year. Service learning projects are planned and worked on as part of morning Leadership Academy on Mondays, Wednesdays, and Fridays during homeroom time. 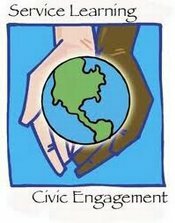 All service learning projects follow the PARC model, which emphasizes Preparation, Action, Reflection and Celebration.